Jason Donovan has announced that he is making his first foray into theatre production with a brand new tour of the much-loved glittering hit musical Priscilla, Queen of the Desert which comes to Manchester Opera House in November 2019. The actor and singer is beginning his life as a producer by joining forces with Mark Goucher. Gavin Kalin and Matthew Gale complete the production team. 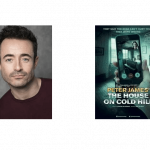 The show will be directed by Paul Kerryson, featuring Paul Kerryson, choreography by Tom Jackson-Greaves with designs by Phil R Daniels and Charles Cusick Smith, lighting design by Ben Cracknell and sound design by Ben Harrison. 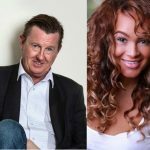 The show is perhaps the perfect vehicle for Donovan to launch his career as a producers as he performed in the cast of the original West End production and two subsequent UK tours. 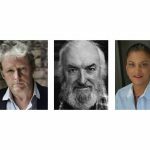 This production will open in Dartford in September 2019, touring throughout the UK and Ireland with a one-week run at Manchester Opera House. What is Priscilla, Queen of the Desert About? 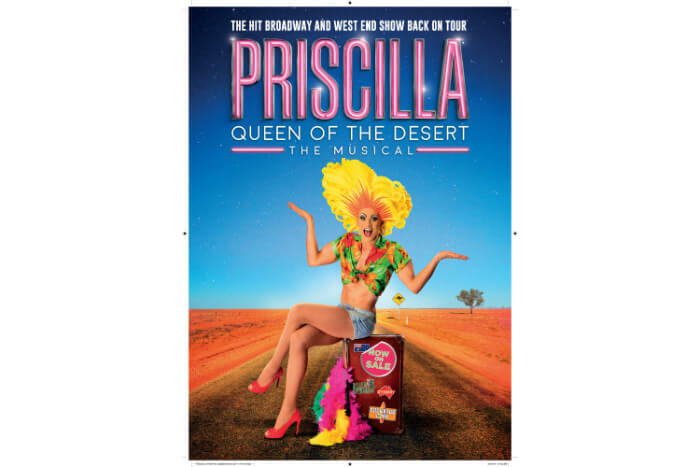 Based on the Oscar-winning film, Priscilla, Queen of the Desert is the hilarious adventure of three friends who hop aboard a battered old bus bound for Alice Springs to put on the show of a lifetime. Their epic journey is a heart-warming story of self-discovery, sassiness and acceptance. The hit musical features stunning costumes, fabulous feathers and a non-stop parade of dance-floor classics including It’s Raining Men, I Will Survive, I Love The Nightlife and Finally. When is Priscilla, Queen of the Desert performed at Manchester Opera House? 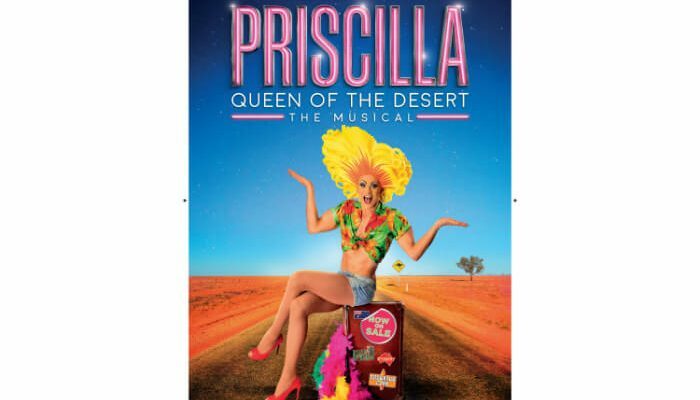 Priscilla, Queen of the Desert runs at Manchester Opera House from Monday 25 November until Saturday 30 November 2019. Tickets go on sale on 14 September 2018.